Most of you are finishing up the semester and looking forward to a long break before turning your attention to the spring. 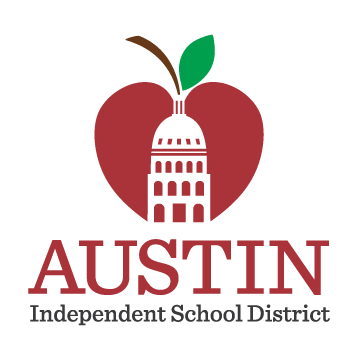 Here are a few opportunities to think about; an oral history workshop, learning about the Civil War, and a spring AISD/Book People program on the Calpurnia Tate books. Read on for more information. The Austin History Center Association's Oral History Committee will host a free training session on collecting oral history, facilitated by William McWhorter, Texas Historical Commission's Military Oral History Coordinator. The workshop is designed for people to learn how to conduct, record, and transcribe all types of oral histories, including hands-on training with digital and video recording equipment. 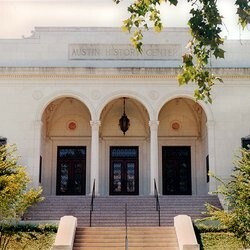 Cost: No charge - RESERVATIONS REQUIRED: To be officially registered, please send an email with your phone number and indicating your interest to Allison Supancic at asupancic@austinhistory.net. Parking is available in the Austin Public Library lot on Guadalupe between 8th and 9th streets, and on the street. Advocates 2015-16 Book Study -- The Book Study registration is full but if you are still interested, put your name on the waiting list and I will contact you (HCP Section # 79520). 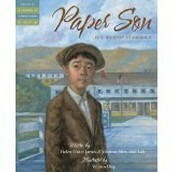 The selected books are children's books that focus on Asian immigration and Japanese Internment. Teachers who participate will receive from the Social Studies office two books for their grade level. We will then meet for a 1/2 day on February 4 to plan the activities. The Social Studies Office will cover the substitutes for participating teachers. Participants will also receive their 6-hour GT update. Information has now gone out confirming your registration. Books will be delivered in early January. Join the Bullock Texas State History Museum, KLRU-TV, Austin PBS, and the James A. Michener Center for Writers for a discussion of the Civil War in popular culture, the evolution of the subject through the years, and its continued relevance today. 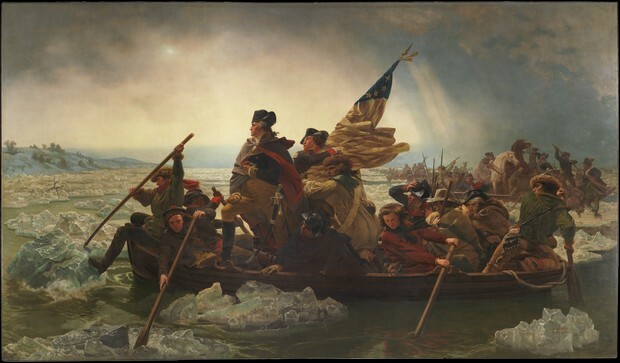 Scholars, authors, and filmmakers will discuss depictions of the war and its aftermath as seen on screen over time. 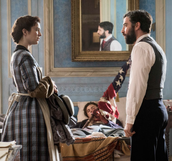 Following the discussion, enjoy an exclusive screening of portions of the first three episodes of new Civil War drama Mercy Street before it airs on PBS nationwide in January 2016. 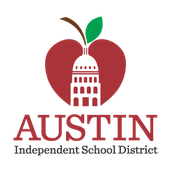 AISD and Book People are partnering in a Winter-Spring 2016 literacy venture to engage students with the Newbery Honor winning Calpurnia Tate books by Austin author Jacqueline Kelly. Set at a significant time in Texas history that coincides with the Galveston hurricane of 1900, these books center around a young girl who falls in love with studying nature and science at a time when girls weren’t supposed to think about those kinds of careers. All program resources will all be available by January 1 at: http://bookpeople.com/calpurniatate. Primarily recommended for grades 5-8, this may also appeal to 4th grade classes studying Texas history. With an emphasis on outdoor exploration and observation, this program ties into classroom discussions of Texas history, gender bias, natural sciences, weather, life sciences, and available careers in STEM fields. Calpurnia Tate is designed to run in schools from January through May. More details will follow later this month.